Sue was a beautiful, thoughtful, hardworking 51-year-old when her life was cut short. 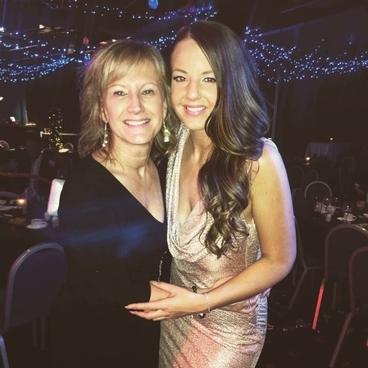 Fortunately, she didn't suffer and wasn't aware that she had a brain tumour but her children and loved ones didn't get the chance to say goodbye. 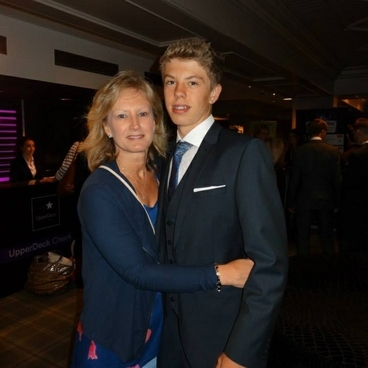 Sue enjoyed family time, watching her children grow, travelling overseas and a slice of cake. She enjoyed girlie time with her friends and the odd gin & tonic. 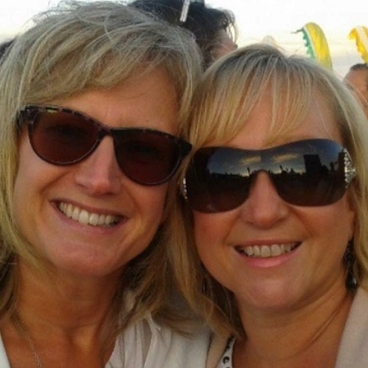 Sue had a wicked sense of humour and would often share many laughs with her sister. Sue will always be missed but will always be in the hearts of her daughter Katie and son Will. The Brain Tumour Charity inspired Sue's family to make other people unaware of the signs and symptoms of a Brain Tumour. They wanted to raise awareness and support people fighting brain tumours. Each year in memory of Sue a 'Sparkle for Suzi' Afternoon tea will take place in the month of May.